How to manage and evaluate your pet caregiver. It's a great feeling to have finally found and hired a great dog walker, pet sitter, or pet day care provider to lovingly care for your pets while you're at work or away. Now, you need to make sure that all three parties involved -- you, your pet, and your pet caregiver -- are happy with the arrangement, that it's a reliable one, and that you're getting the quality of care you expect. 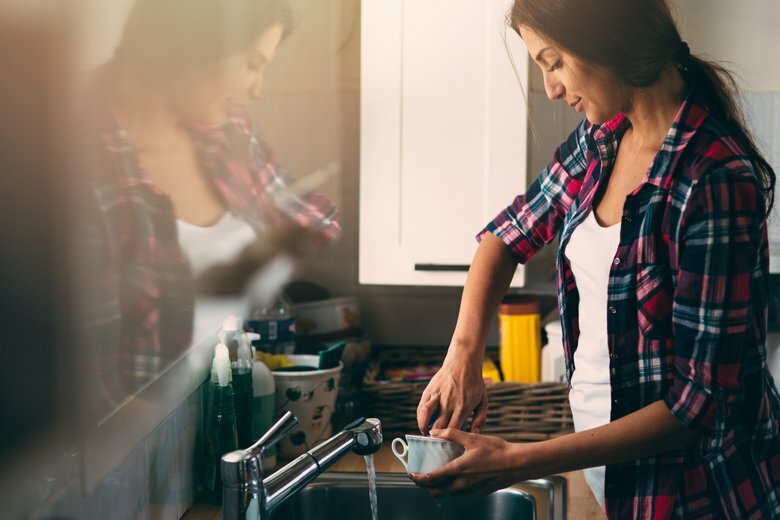 By setting up a clear plan for managing and evaluating your care needs at the outset of the relationship, you'll get the best outcome and positive experience -- even if you have to make adjustments along the way. One month is a good length for a pet care trial, since your dog, cat, or other animal will need more than a week to adjust to the new routine and new person. Only after the readjustment period will you be able to tell if your animal is thriving in the arrangement. Also, unless you're using a doggie day care, your pet care provider may only visit infrequently, so you'll need more than a few weeks to evaluate effectiveness and quality of care. Do you prefer to communicate by phone or by email? Or a mix of both? Which way do you prefer to be contacted at the last minute? And, what about in an emergency? What are your pet care provider's preferences for how to be contacted? 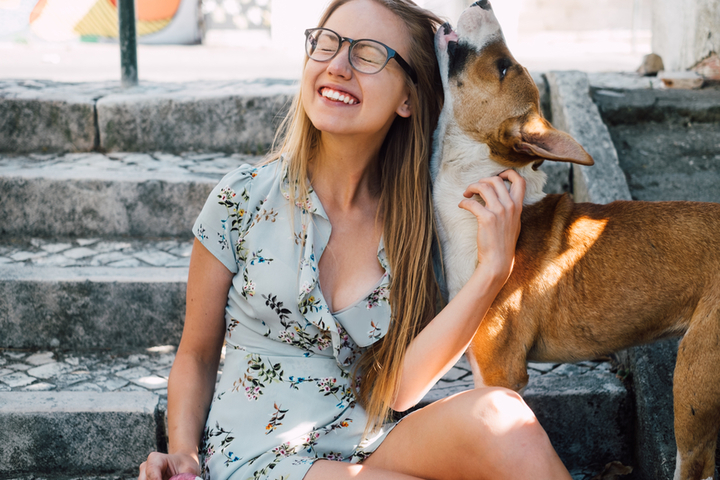 These are all questions and answers you should bring up at the outset of your relationship with a pet care provider rather than on an as-needed basis. Emergency protocol and a backup plan (and a backup to the backup plan) are crucial elements of any good pet care relationship between provider and owner. Also be sure to establish a plan and frequency for exchanging information with your pet care provider. Some dog walkers and doggie day cares provide daily notes about their pet clients' behavior and health, and, likewise, some owners like to be called 24 hours into a pet-sitting arrangement to make sure everything is working out and that their pet is safe, happy, and healthy. It behooves both of you to discuss these things ahead of time. Most dog walkers and doggie day cares have a 24-hour policy for cancellations and changes, meaning you'll need to be organized in order to avoid having to pay for pet care even when your dog or cat is at home with you! Read the fine print on the kennel's web site or in your pet day care's contract so there are no surprises. 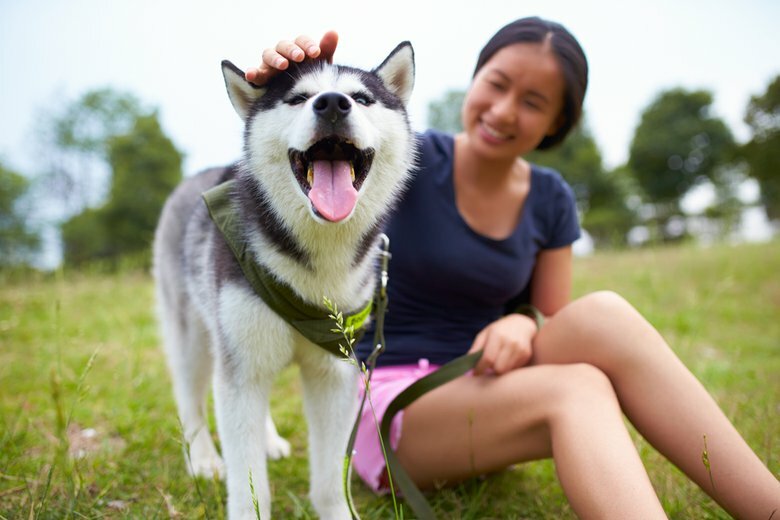 Drop by the park at the time your dog is walking with his caregiver and observe their interaction, or visit the dog day care in the middle of the day for an unscheduled visit. Seeing how your animal is getting along in your absence with their "new friend" first-hand will put your mind at ease -- or will bring any issues to the surface so you can discuss them with your care provider early on, or terminate the arrangement if you're not happy. Many pet owners are afraid to ask the obvious, and therefore open themselves up to surprises or ambiguity about their pet-care reality. Ask, ask, and ask again! If you want to know if the dog walker puts water down before she leaves, for instance, or if you'd prefer she didn't, talk about it. If you're curious about how many walks Fido got while you were on vacation, ask. Your pet care provider will most likely be more than forthcoming with the information, but may not think to automatically fill you in on the details -- or assume that you want to know. Don't be shy -- your pet care provider should be used to it, and if she's professional, she'll be more than happy to help set your mind at ease. Start your pet care relationship off on a trial basis. Establish a clear process for communication. Set expectations about updates and comments. Discuss cancellations and last-minute changes in advance. Show up unannounced for a surprise check-in. Don't be afraid to ask "dumb questions." 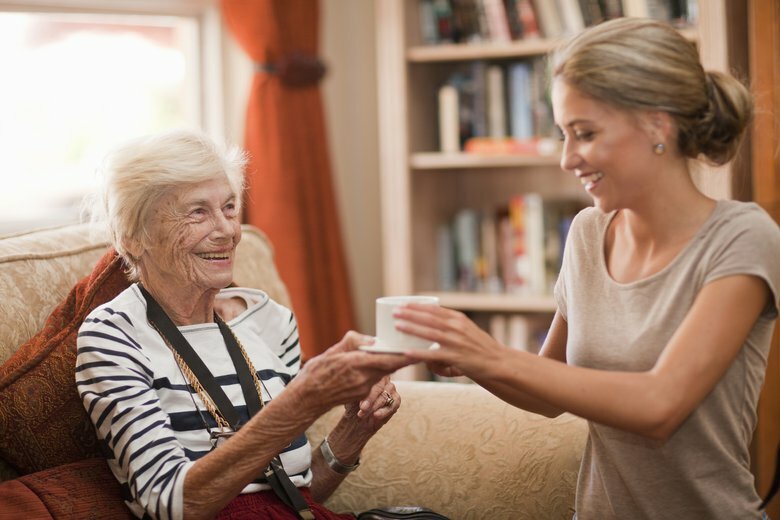 The bottom line is that the best caregiver and "pet parent" relationships are open, frank, and honest ones. The longer this person is in your life, and more importantly, in your animal's life, the more you will appreciate having gone through these steps early on. And if there are any issues, you'll be better off finding out sooner rather than later! Looking to hire someone who offers pet sitting services? Post a pet sitting job today! Steve Penhollow is the Arts and Entertainment Reporter for the Fort Wayne Journal Gazette in Indiana. He has written for a number of publications, including the Advocate chain of newspapers in Massachusetts and Connecticut. Conducting your pet care interview is an important part of finding the right caregiver.